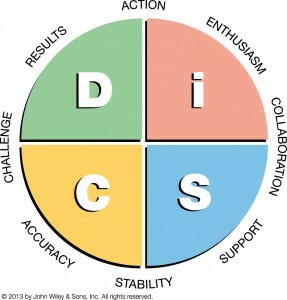 Everything DiSC Workplace® helps people build more effective relationships—one relationship at a time. 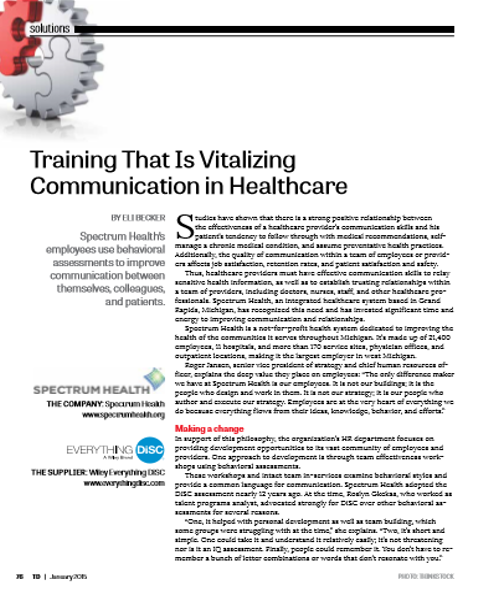 It can be used by everyone in an organisation, regardless of title or role, to improve the quality of communication in the workplace. People are not all the same. We think, act and communicate differently. These differences can lead to misunderstandings, disagreement and in some cases conflict. Even when people are on the same team and have the same goals these differences can mean performance is affected, progress is delayed and ultimately the results are not as good as they could be. For leaders and managers these same differences can create issues around trust, respect and motivation. For any organisation the advantage of getting people understanding each other better, working together more effectively and efficiently can be a source of competitive differentiation. 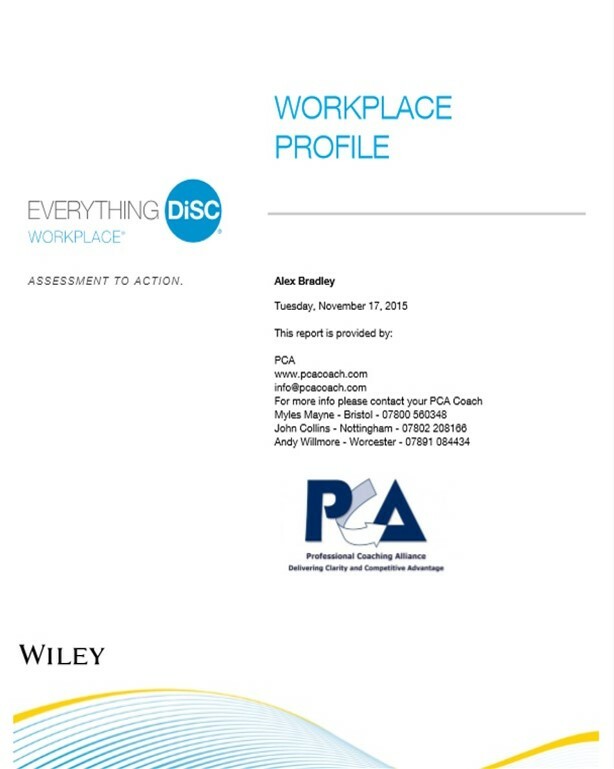 Over 40 million people have completed a DiSC profile. This course includes the very latest updates incorporating technology that delivers 32% greater accuracy. Everything DiSC Workplace® is classroom based training that uses online pre-work, engaging facilitation with contemporary video, and online follow-up to create a personalised learning experience. Participants understand and appreciate the styles of the people they work with. 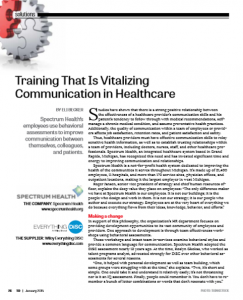 The result is more effective and productive working relationships. Everyone in an organisation can benefit from being more effective in their communication style and understanding how others might interpret what is being said. For established teams it works particularly well as an in-house programme. 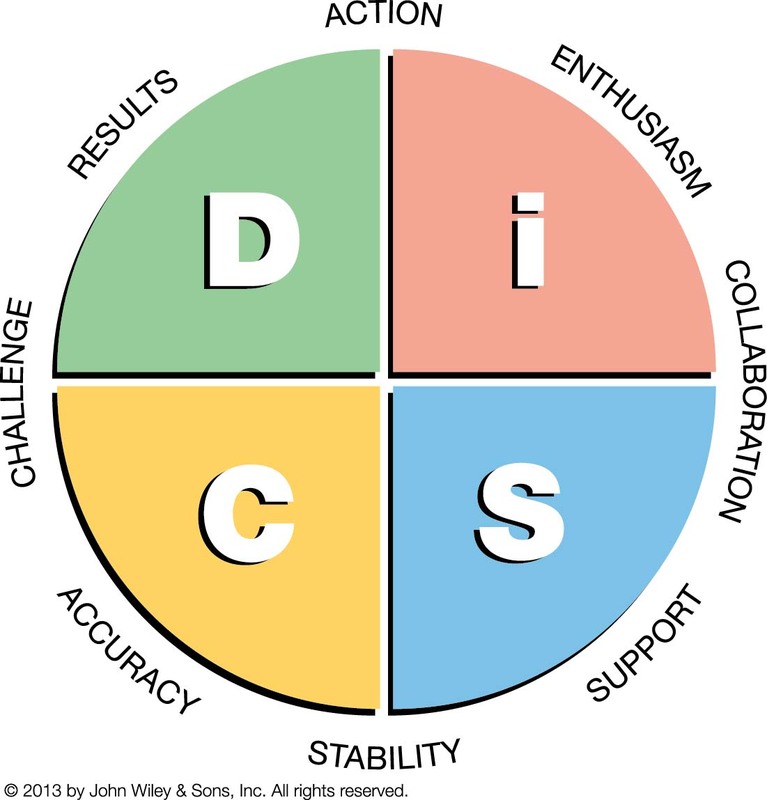 Communication skills training using Everything DiSC for a group of healthcare workers improved job satisfaction, retention rates and patient satisfaction and safety. Courses are run at venues around the UK. Please use the Eventbrite system below to locate course dates and venues.